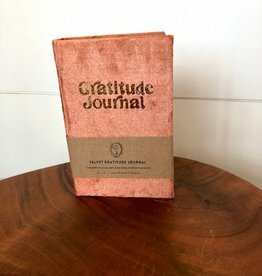 Complete (or jump start) your daily meditative practices with this soft, mini gratitude journal. 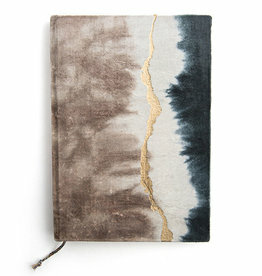 Sumptuous and luxurious, these mid-sized journals feature crushed velvet and gold foil. 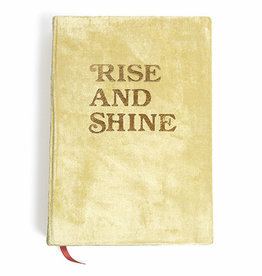 Sumptuous and luxurious, these small and chubby journals feature crushed velvet and gold foil. 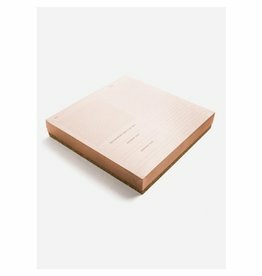 This mid-sized wire-bound notebook is here to help you stay stylishly organized at work, class or home. Fuzzy flocking is the icing on the cake. 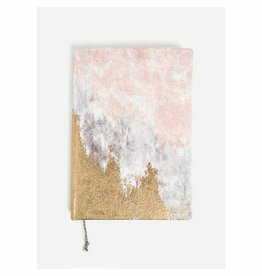 Sumptuous and luxurious, these slim, mid-sized journals feature crushed velvet and a hand-dip dyed pattern, with metallic gold foiling reminiscent of a precious agate. 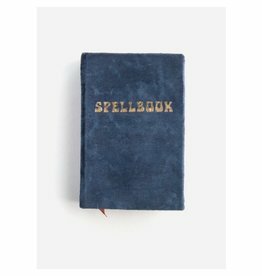 This largeåÊwire-bound notebook is here to help you stay stylishly organized at work, class or home. 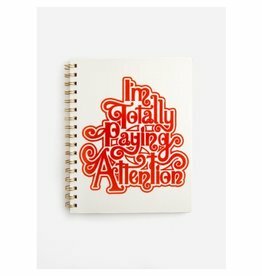 Fuzzy flocking is the icing on the cake. 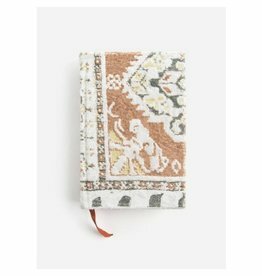 A beautiful one-of-a-kind doodle and note journal. 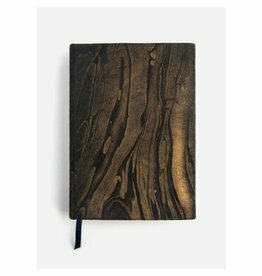 Each journal is hand dipped with a delicate gold marbling, and no two are alike. 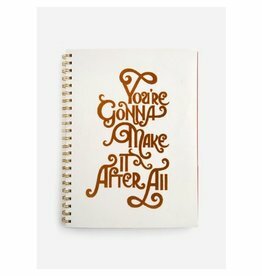 Getting organized doesn't have to be boring!